Pioneer Expeditions are one of the few specialists that really do off the beaten track adventures. The Pioneer team have a real passion for wildlife and adventure travel which we love to share with our clients, as well as searching the world for new unique destinations, and experiences to create the most incredible itineraries. From the moment you choose to travel with Pioneer Expeditions until you return home you are supported by our dedicated team. When you arrive at your destination you will be in the safe hands of our overseas partners; we select the best guides with local knowledge and experience who will strive to show you a real insight into their country. You can depend on us to meet your high standards. 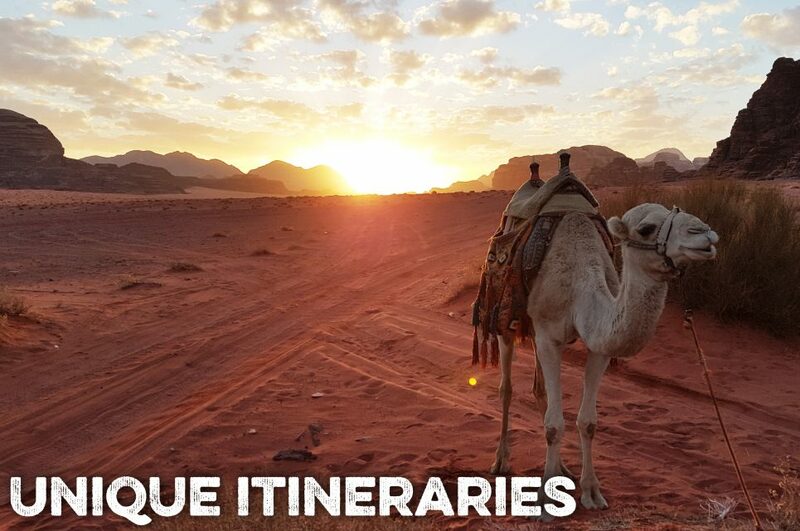 The majority of our itineraries are tailor made to include your interests; we listen to what you want and then create an itinerary around your specific needs, working within your budget and with a commitment to responsible travel. Experience your chosen destination in the knowledge you are in the care of our experienced team who are available to provide support before, during and after the trip. 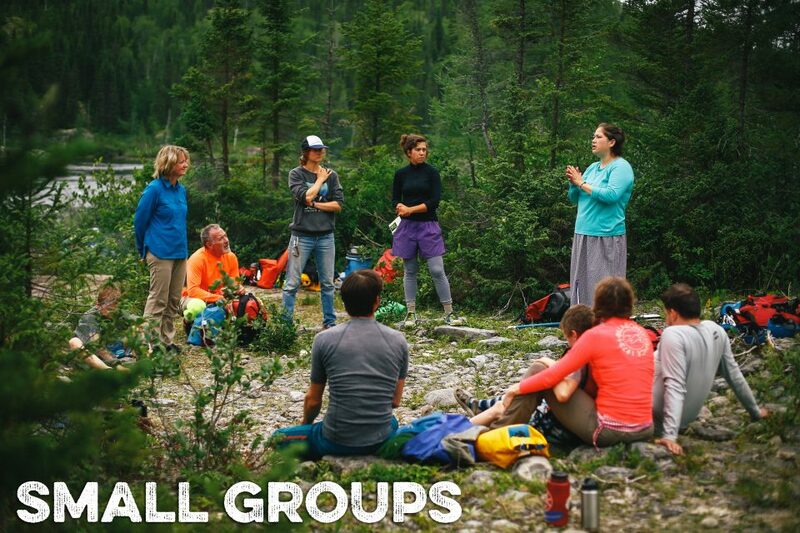 Our maximum group size is 12 people and all our clients are important and unique to us; we won’t need to identify you by a number. We strive on making unique and exciting itineraries by combining some of the very best travel experiences from some of the most remote corners of the world. Pioneer have been successfully focusing on ‘wildlife trips and adventure holidays’ since our launch in 2006. Wildlife trips – Observing wildlife in its natural habitat is both a privilege and inspiring experience. While sightings can’t always be guaranteed our guides strive to deliver those exceptional and special moments. Our excellent guides can also provide additional knowledge and insight while you have the reassurance that you are travelling sustainably and responsibly. Adventure Holidays – We specialise in off the beaten track adventures, away from the tourist trails. We introduce our clients to unique and special places with experiences that you might otherwise miss, and offer itineraries that include wildlife tracking, trekking and kayaking. Our team have personal experience of our destinations and therefore can provide detailed information on our itineraries. 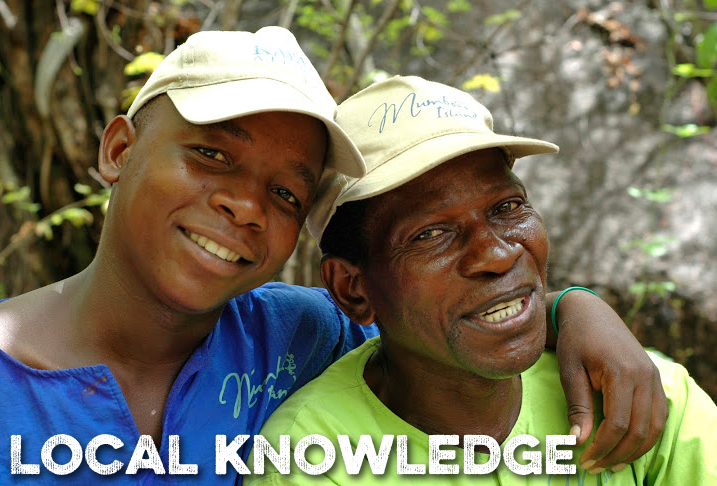 We have the local knowledge to answer your questions and ensure the trip meets your needs and expectations. But the real experts are the locals. That is why we use highly experienced local guides, because after all, no one knows a place better than the people who live there! We run Pioneer Expeditions because we love travel and believe that responsibly organised tourism can really help to protect the mix of different environments and cultures around the world. Therefore, it is important to us that we provide trips that have a positive impact. 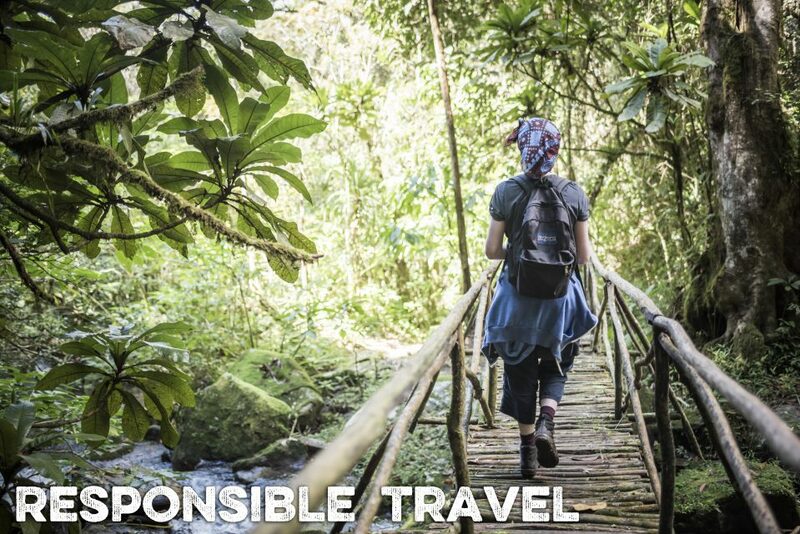 We work to ensure that income derived from our trips are returned to the local economy; through using local guides and supporting conservation initiatives, such as the reforestation project in Madagascar. Most of our expeditions involve some sort of environmentally friendly power, such as trekking by foot, and paddling in kayaks and rafts. Additionally, in all of our expeditions, we will always leave a place like we found it- sometimes in a better condition than when we found it. To support local communities, we sleep and eat in locally run establishments wherever possible, and interact sensibly with the local communities, we sleep and eat in locally run establishments wherever possible, and interact sensibly with the local communities as we believe in positive cultural exchanges to enhance their lives through trade not aid. 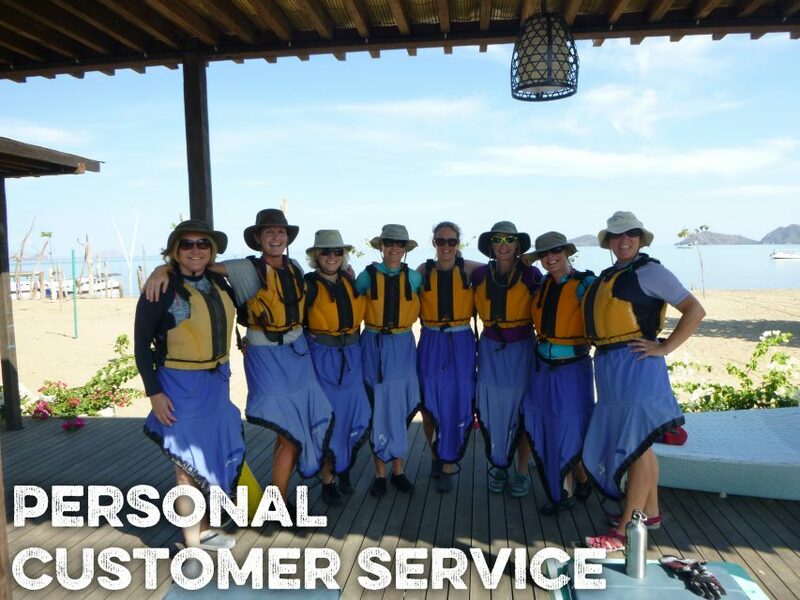 To greatly reduce our impact on the environment we have a strict maximum of 8-12 team members per group, which helps to minimise the damage associated with large scale tourism. 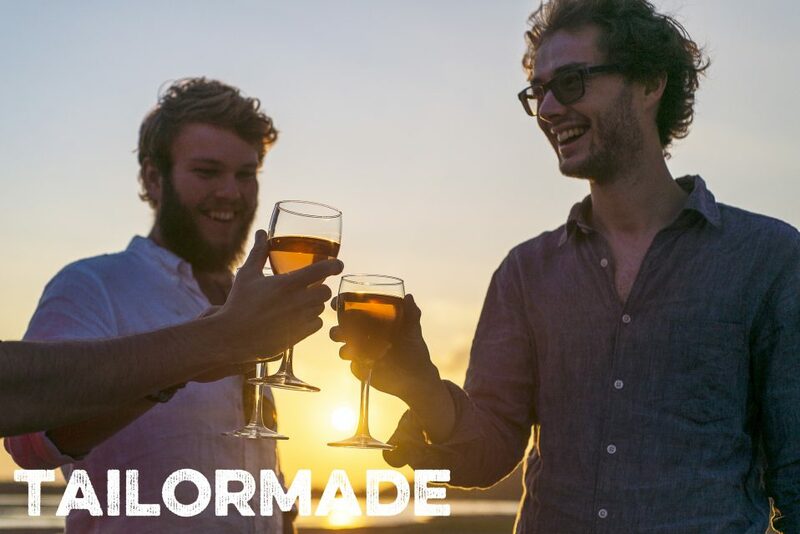 The second aim of such small groups consists of giving you the opportunity to immerse yourself in the local culture and learn more from the people and regions around the world. Pioneer Expeditions guarantees a tour when at least two people sign up for it, meaning that there are less chances for your holidays to be cancelled due to a lack or participants. Whether we are creating a tailormade trip to see lemurs peeking through the lush in the canopy in Madagascar, designing a once-in-a-life-time family adventure or organising a luxurious honeymoon we listen to our customers’ needs and design tours that will challenge and inspire according to your wishes. 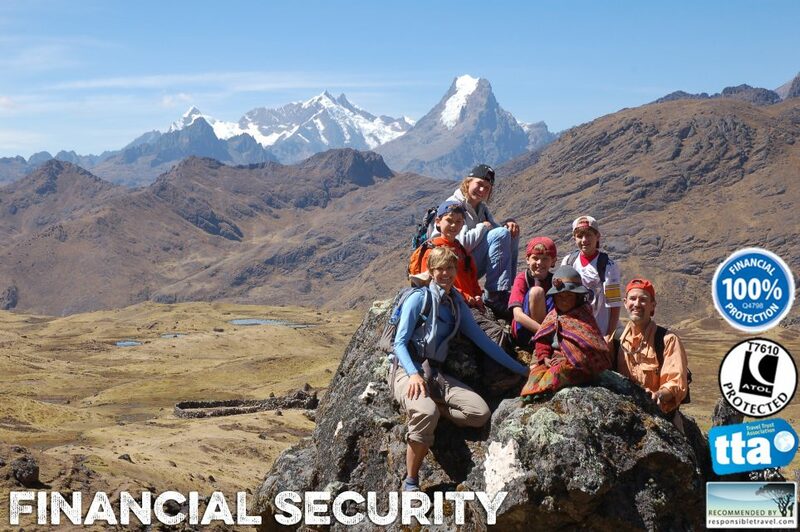 Your booking with Pioneer Expeditions is covered by UK law and when you make a booking all the money which you have paid will be fully protected under our TTA license and you will be supplied with a guarantee certificate. Click here for more info. If you book the flight from the UK, it will also covers from T-ATOL (T7610). Thank you for putting together a great holiday with admirable professionalism: it was faultless...not often said about holidays! It was an active and awesome trip with a really good crew!